This was the week around the Christmas holiday, December 2012. You didn’t think I was actually talking about this week, did you? Per my usual style, I’m not telling you where I was, you must guess. Somewhat cryptic captions accompany the images to assist what I’m sure is your MAD search to find out where these pics were taken. 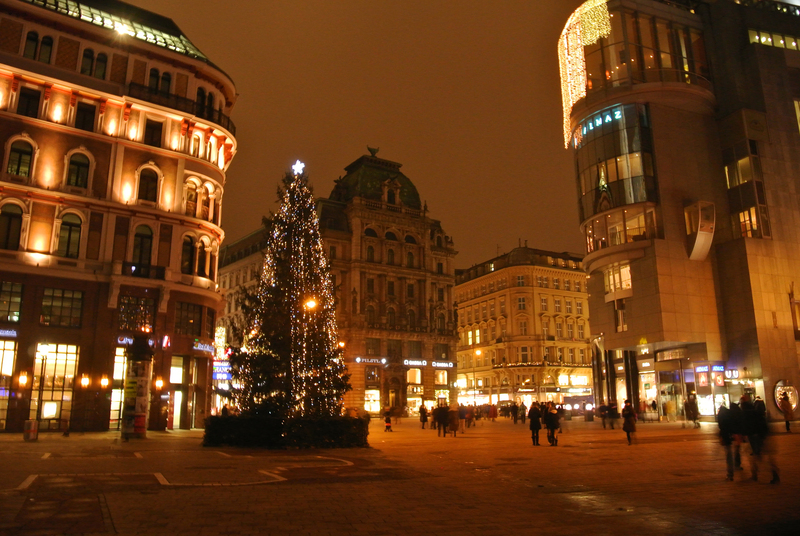 2) The city center, alight. Which city? Well, I’ve been here a few times before and am not yet tired of sitting in the cafes, drinking cafe melange, and people watching. 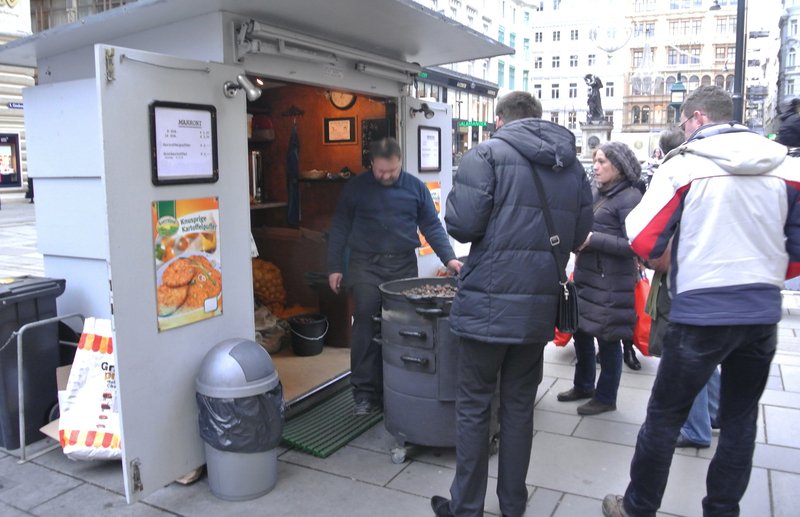 3) One of the great parts of the holiday season in this city: Maroni und kartoffelpuffer street vendors. 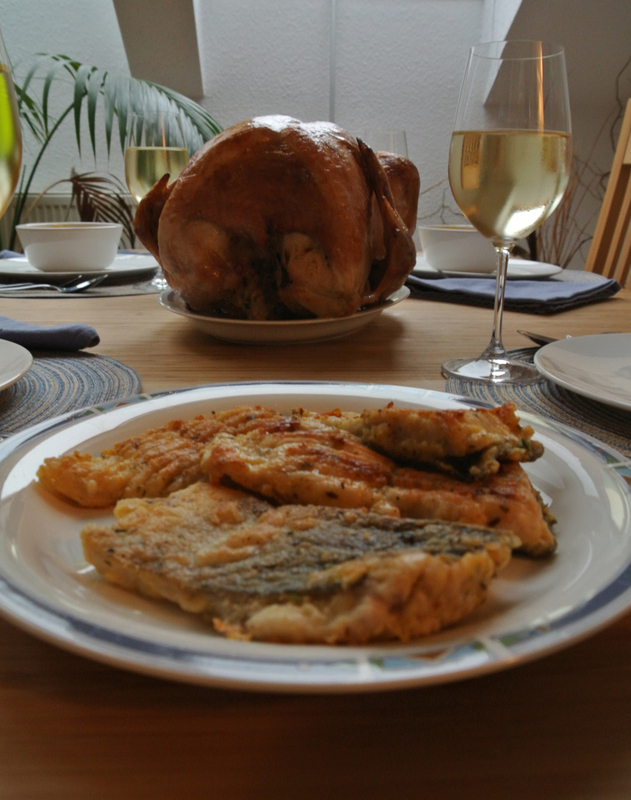 4) Christmas dinner at my brother’s place: traditional American turkey, and a traditional holiday dish of the area—fried carp. In case you’re wondering, fried carp is bland and greasy. In the glass, a typical wine of the region, gewurtztraminer. 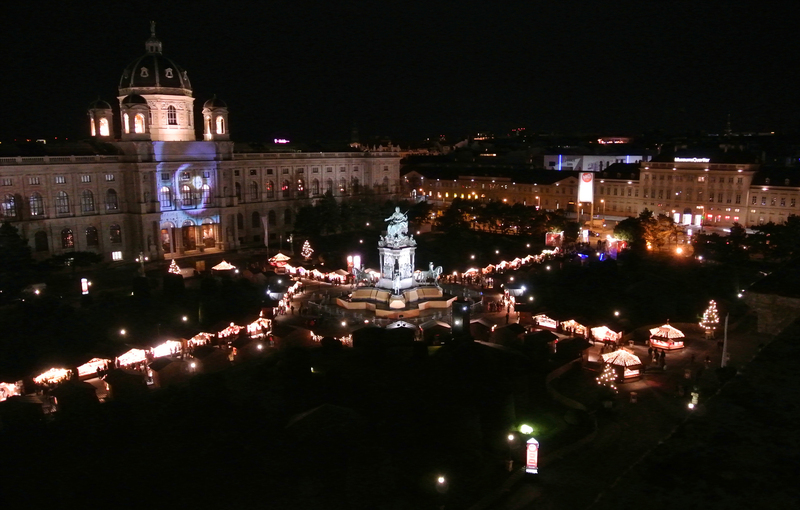 5) View of a Christmas market bei nacht and the Kunsthistorisches museum across the plaza, taken from the roof of the Naturhistorisches museum. 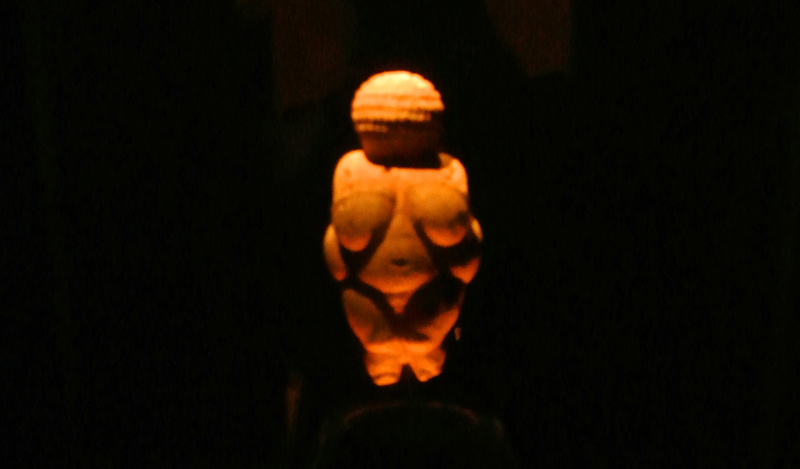 6) The Venus of Willendorf: dimly lit, in its own little room. 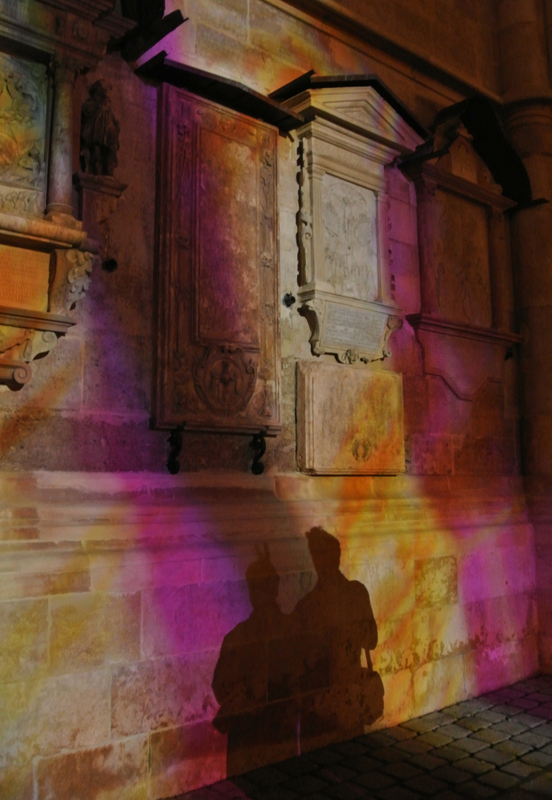 If you’re trying to get a good image of this, may I suggest bringing a tripod and a professional-level camera. 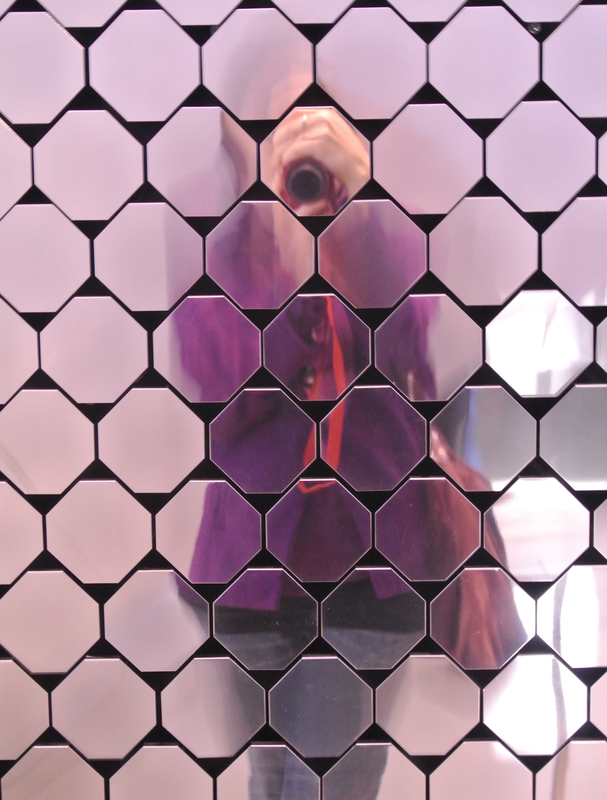 8) The home of Swarovski has a wall of hanging octagonal mirrors that move with every slight air disturbance. Fun to attempt self portraits in. 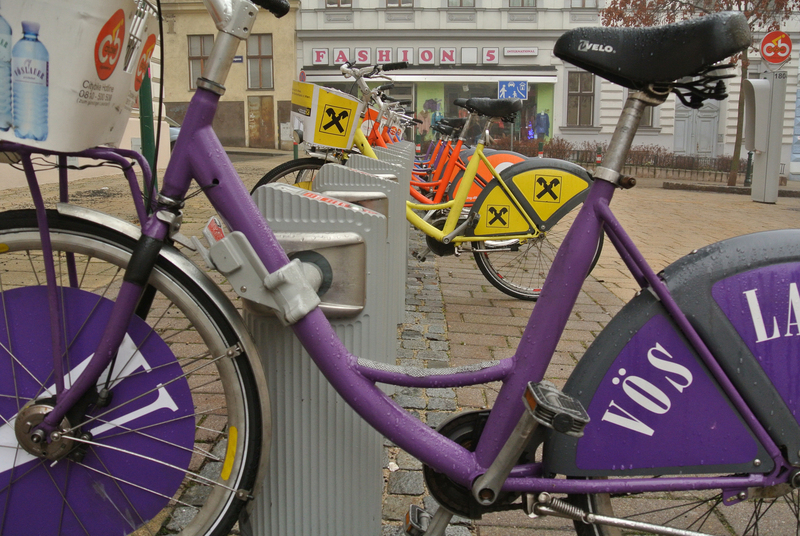 9) Fairly typical street scene for this city, believe it or not. 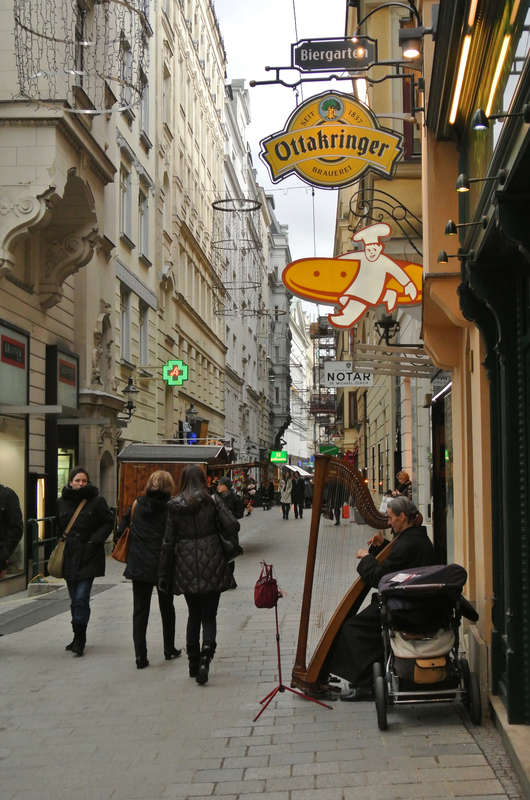 Beer, bakery, and street harpist. 11) For all of your Klimt needs. 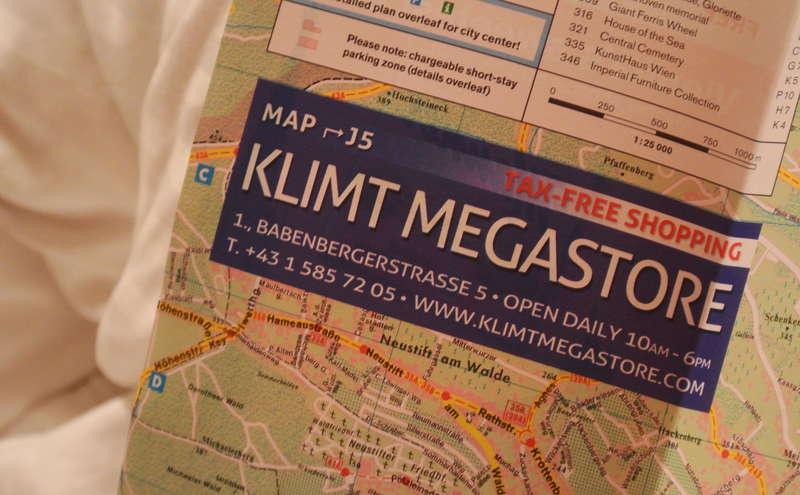 Yes, Klimt is a big deal in this city. As are Munch & Schiele. Love the art museums here! 12) Ok, you caught me, this is a different town. 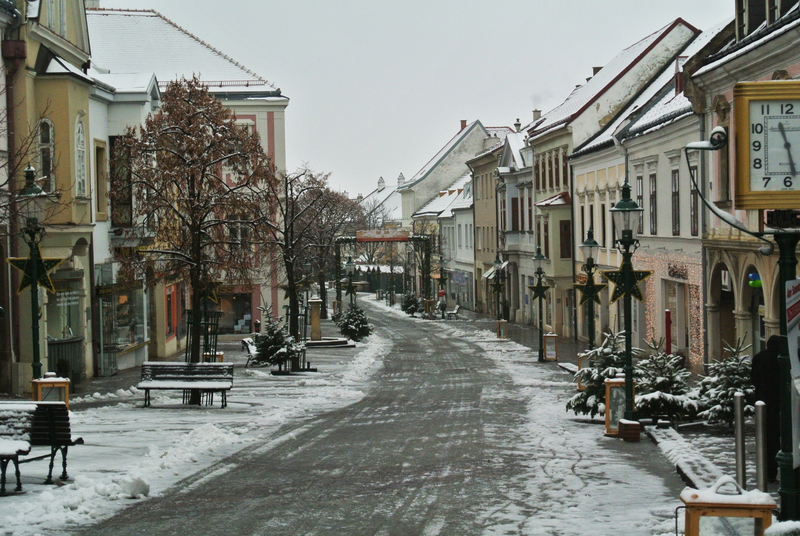 We took a road trip to the south, to a town where the Esterházy family ruled for hundreds of years. Had we visited this area before WW1, we would have been in Hungary. But not now! This trip, we were just in uncomfortable sleety rainy slushiness. In a country other than Hungary. 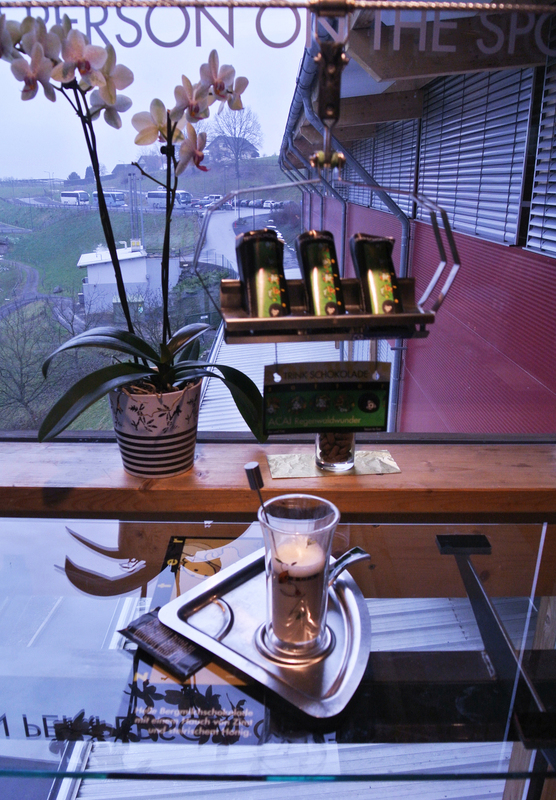 13) The road trip also stopped at the Zotter chocolate factory. People, if you want a hell of a lot of chocolate in a short time, take a tour of this place. It’s delightful. And if I may recommend something else, the tequila with salt and lime hand-scooped chocolate bars are so so very good. 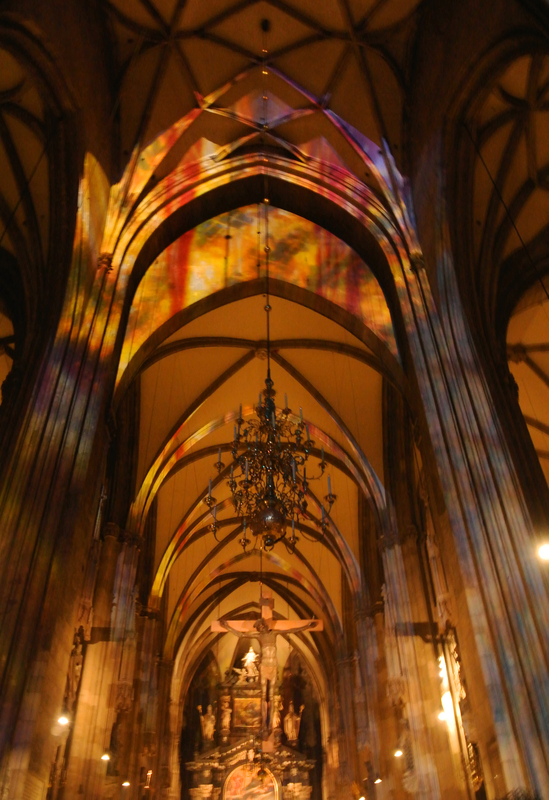 14) Inside Stephansdom for Christmas eve mass. Something to behold, and the sheer amount of people packed sardine-like into this huge cathedral almost triggered my flight response. I’m not catholic, nor am I particularly christian, but the building is beautiful and I do like incense. I’ve also never seen a European cathedral full of people, especially not people who are there for the actual service. 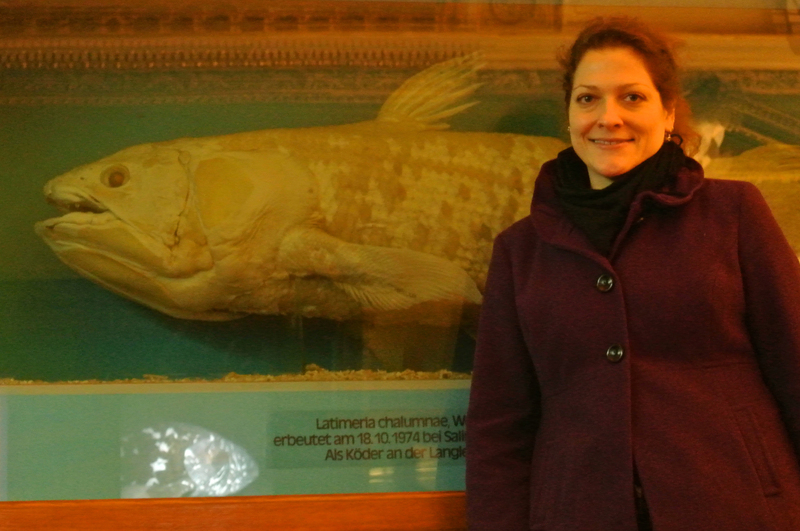 Now, you get to guess: where was I?